The Wave of Light candle was lit in memory of over 100 babies, including Kyleigh and our two miscarriages, from Nora’s mom on Still Breathing. Thank you to everyone who lit a candle. 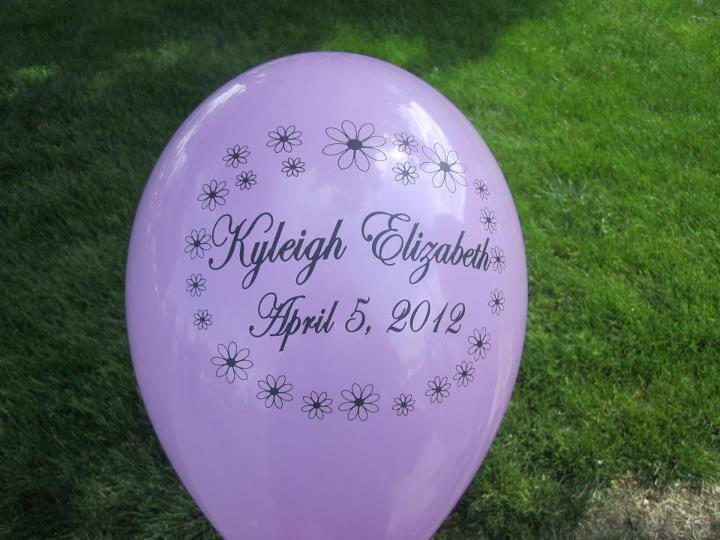 Whether it was in memory of your own baby, or for Kyleigh, you are helping to bring awareness to pregnancy and infant loss by remembering.